Almost 650,000 men and women, approximately the size of Memphis, Tennessee, return home from prison every year. Oftentimes with some pocket change and a bus ticket, they reenter society and struggle to find work, housing, and a supportive social network. Economic barriers, the stigma of a felony conviction, and mental health and addiction challenges make reentry a bleak picture, leading some to return to a life of crime. A Department of Justice study of 404,638 inmates in 30 states released in 2005, for example, identified that 68 percent were rearrested within three years and 77 percent within five years of release. Education and workforce readiness programs must be central components in better preparing individuals to successfully reenter society — and stay out of prison. This book compiles chapters written by individuals on the right and the left of the political spectrum — and within and outside the fields of prison education and reentry — that address this need for reform. 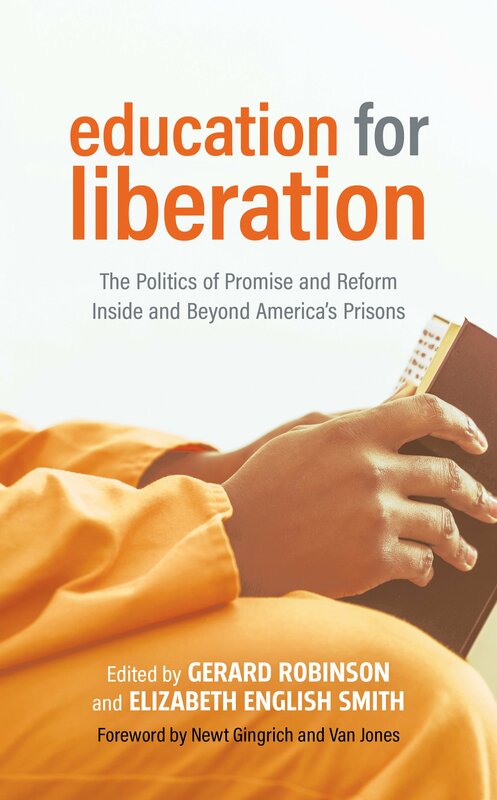 Chapters feature the voices of prominent national figures pushing for reform, current and former students who have benefited from an education program while in prison, those teaching or managing educational programs within prison, and researchers, entrepreneurs, and policy influencers.